What Star Wars figure or collectible did you always want as a child, but were only able to get hold of as an adult collector? 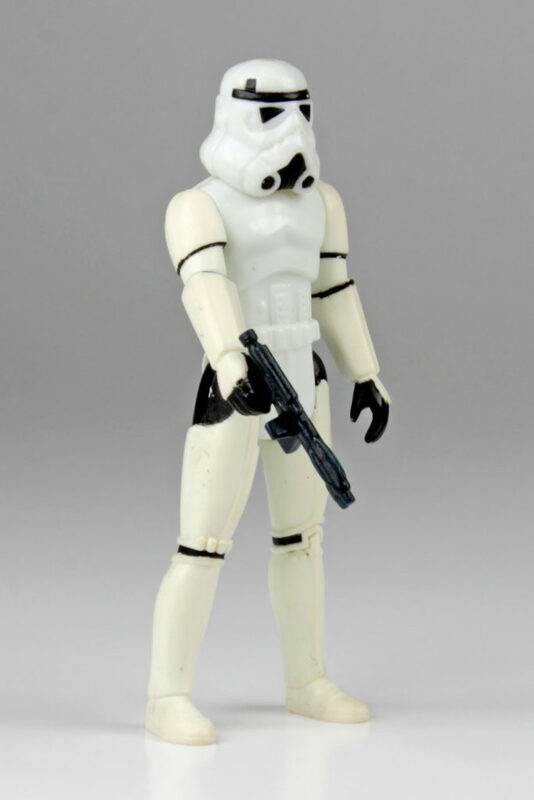 I had a few POTF figures that I missed out on in the ’80s, including this stormtrooper disguise Luke, which I picked up a decade or so ago now. Always thought additional accessories like removable helmets or additional weapons doubled up on the playability of the frequently minimalistic mini-action figure line. 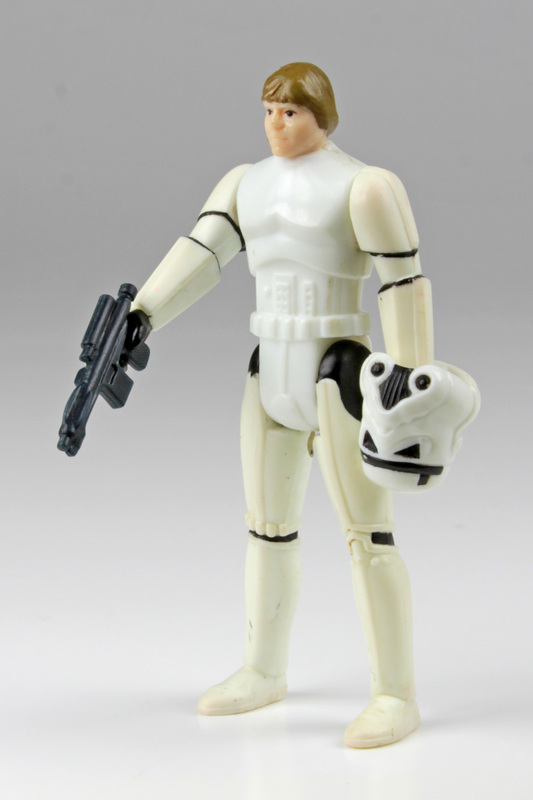 Luke Skywalker, Stormtrooper Disguise was, of course, one of the late releases in the Kenner POTF line (i.e., a “last 17” character), before Star Wars action figure were discontinued in the 1980s. Not immensely accurate in terms of sculpting, as was par for the course at the time, but part of their charm was the gap between their physical form and the play scenarios that you filled with your imagination.